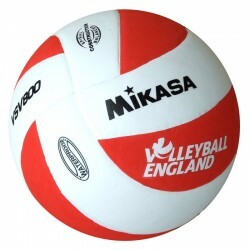 Volleyball England ball. 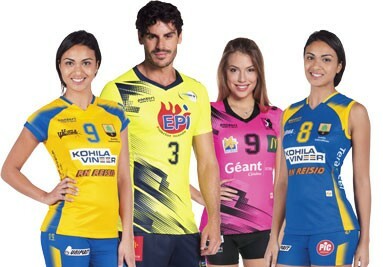 8 Panel. 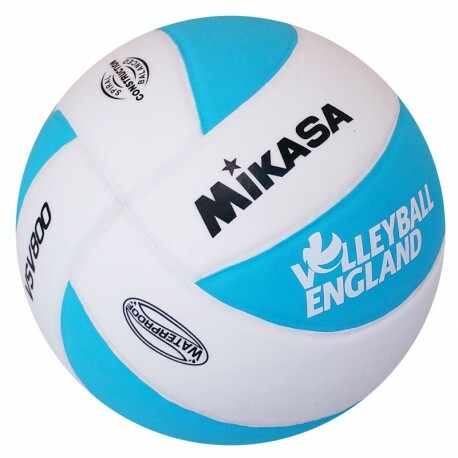 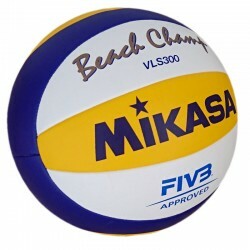 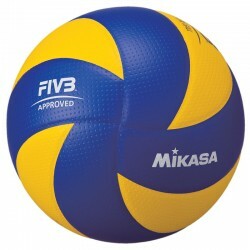 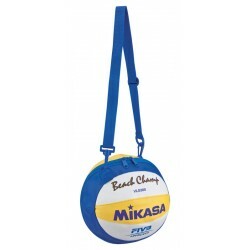 260 Gram.Suitable for beginners for indoor and outdoor volleyball. 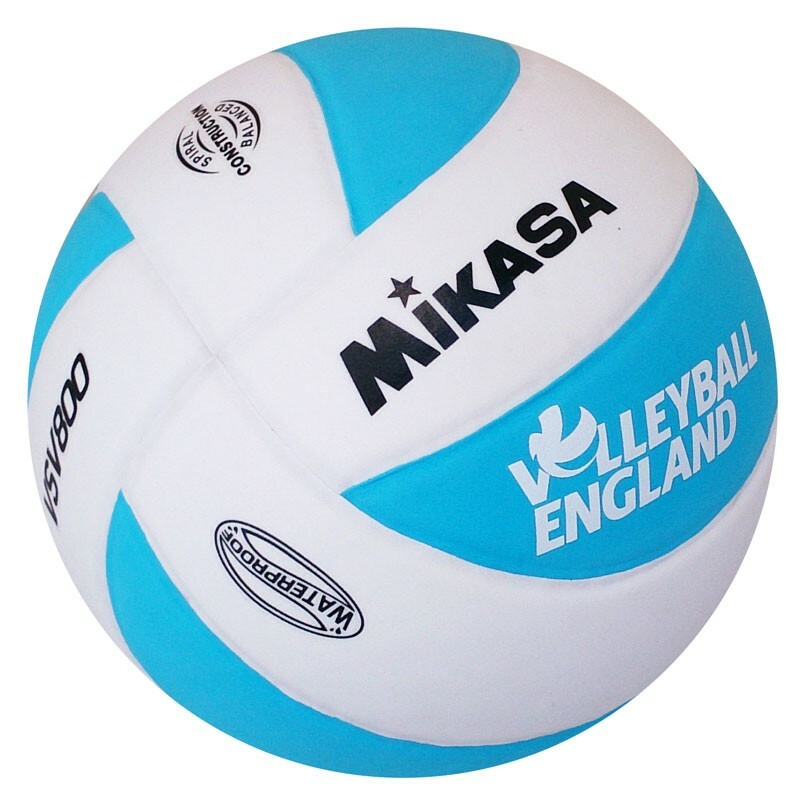 LPV print on rear of ball.